How can I find freelancers and hire freelancers for my business? If you’re a business owner, you’ve probably asked yourself this question more than a few times. This article will show you the many ways, and tools you can employ to find freelancers and hire quality talent for your business. It’s true. The first challenge you’ll face when building your business is knowing where to find freelancers — quality ones. 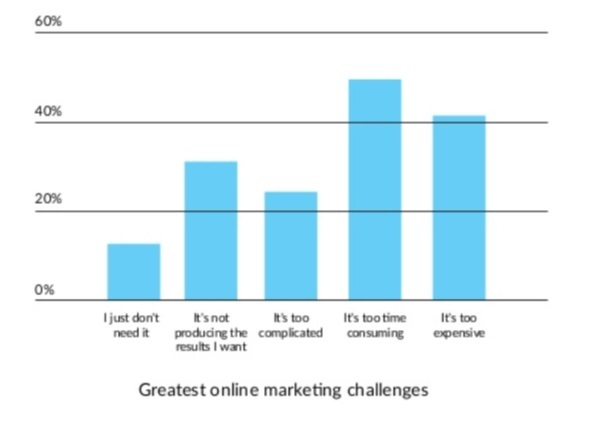 Part of the issue stems from the fact that freelancers themselves often struggle with self-marketing. 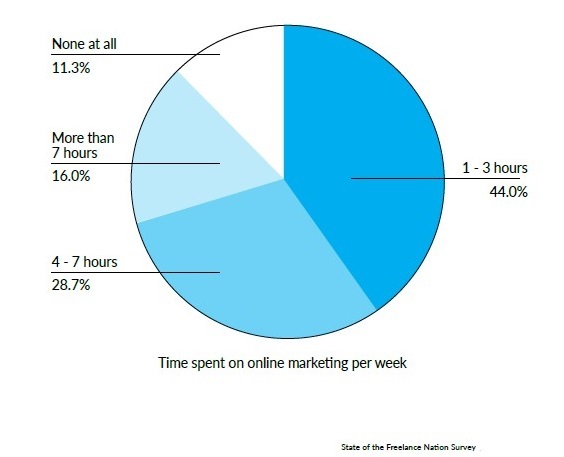 Over half of all freelancers spend less than 3 hours a week marketing themselves online, making it difficult for you to locate the right talent on your own. That’s why working with the right online tools to find freelancers and eventually hire the right ones is so crucial, both for you as an employer looking for talent, and freelancers as self-marketers. So, how do you find freelancers? There’s a lot riding on making the right hiring choice, so you should research the best methods to help you in your freelancer search. 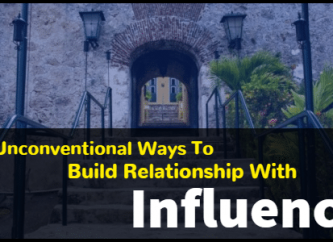 Below, from experience, are what I consider the top 3 methods for finding and hiring the right influencers. Finding a freelancer via Google search can be tricky. You’ll find most of the time that the search results will lead you to different freelancing platforms. So if you want to hire a freelancer directly, you need to have patience in searching for them. Run an open search on Google and type the freelance job you want to hire. For example, if you want to hire a content writer for your blog, you can search for “freelance writer for hire.” Then from the search results, you can pick your prospects. 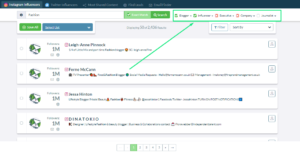 Using the NinjaOutreach Chrome Extension, an influencer and blogger outreach tool, you can easily import your prospects’ details and add them on a list. 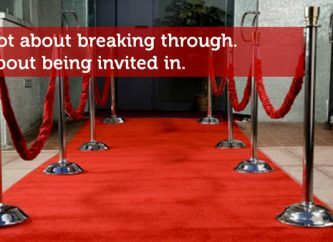 After adding all the prospects in your chosen list, you can now set up an outreach campaign. Go to the NinjaOutreach app and log in to your account. From the dashboard, you can see the lists that you created. Add a personalized template which you will be using for your outreach campaign. Just go to Outreach -> Templates then click the Create Template button. Fill in the Template Name, Subject, and the body of your email. When everything’s ready, go back to the list you created and just click the “Start Outreach” button. You will be prompted to connect your email account if you haven’t done so. Otherwise, you’re good to go. 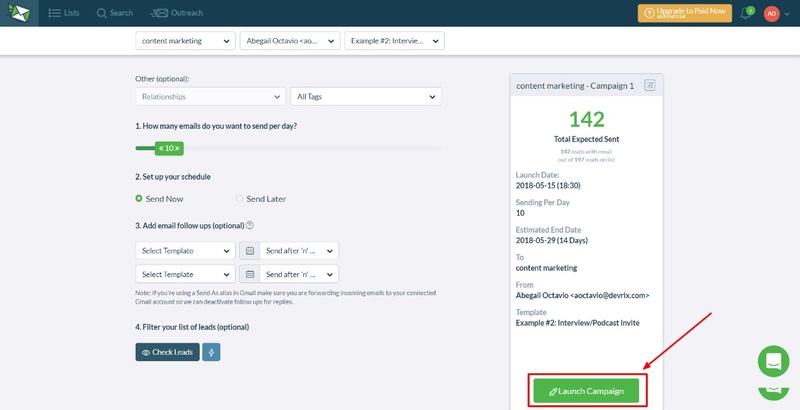 You will be redirected to the Campaign Scheduler where you can set how many emails you want to send per day, choose whether to send immediately or on a later date, add email follow ups, and filter your list of leads. When everything’s set, you can now hit the Launch Campaign button and wait for replies. Social media doesn’t just allow you to stay in touch with your family and friends. It also allows you to connect with industry leaders, advertise your services/products, and generate income among others. It’s a treasure trove of opportunities! 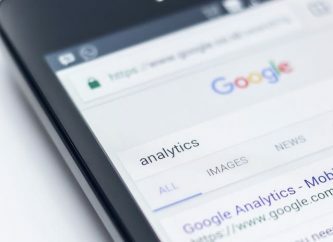 Social media also helps in connecting job seekers and employers. Let’s see how you can find freelancers using Twitter and LinkedIn. Using Twitter’s search bar, you can type your search phrase or use a hashtag. 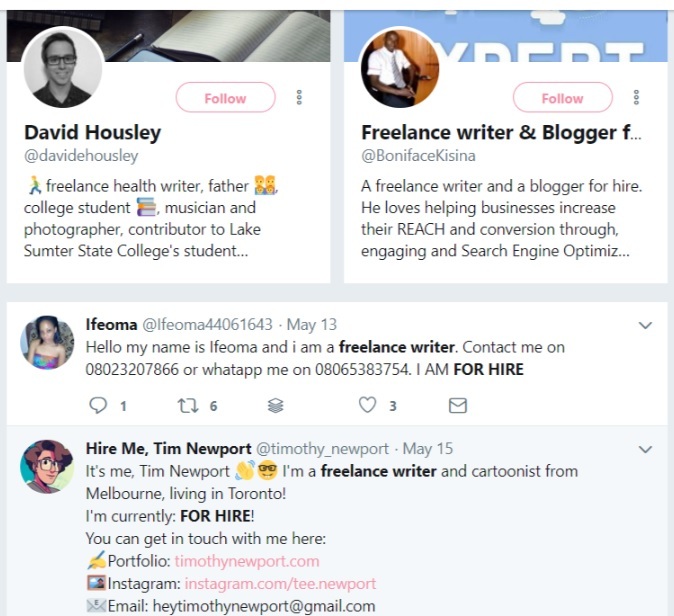 To continue with "freelance writer" as an example, just type “Freelance writer for hire” or “#freelancewriterforhire” and it will show results of posts and profiles with those keywords. 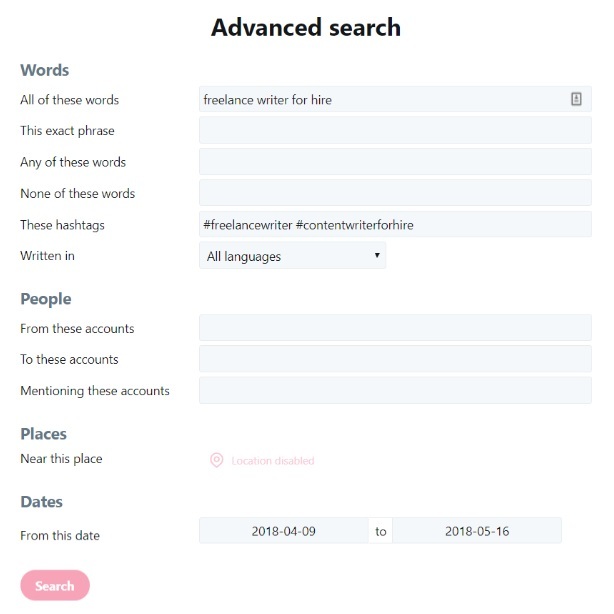 You can also do an advanced search to filter the search results and find the specific Tweets that you’re looking for. Just find the Search filters box and click the Show button then click Advanced Search. Then fill in the appropriate fields to refine your search. You can use any field combination that you want. In the screenshot above, I use the words and dates field combination to find the specific Tweets and profiles that I’m looking for. LinkedIn is a social media platform that allows you to connect with business people and professionals. It’s like an online resume where you can see people’s work experience, education, skills, and accomplishments. Using the search bar, type freelance writer and you’ll notice that LinkedIn will load some suggestions. Choose the Freelance Writer in People because you’re looking for job seekers. Then it will load the search results of candidates which you can filter by location, industry, connection, etc. 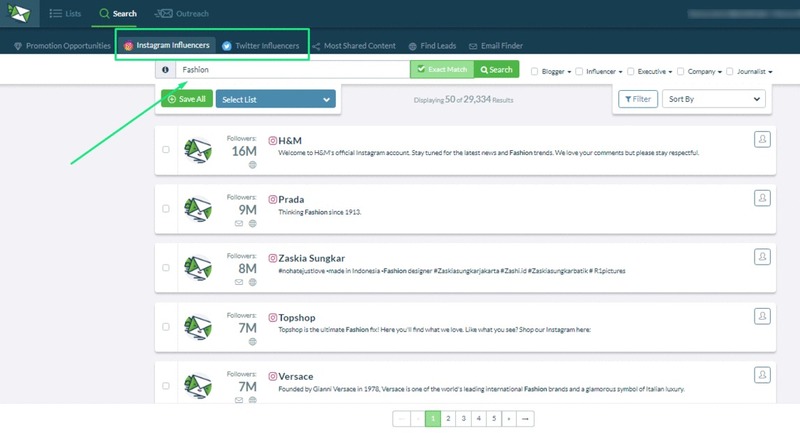 You can also go straight to NinjaOutreach and use the find Twitter or Instagram Influencers search features. Just type your target niche or industry in your keywords (plus location, if you need it) and hit enter. 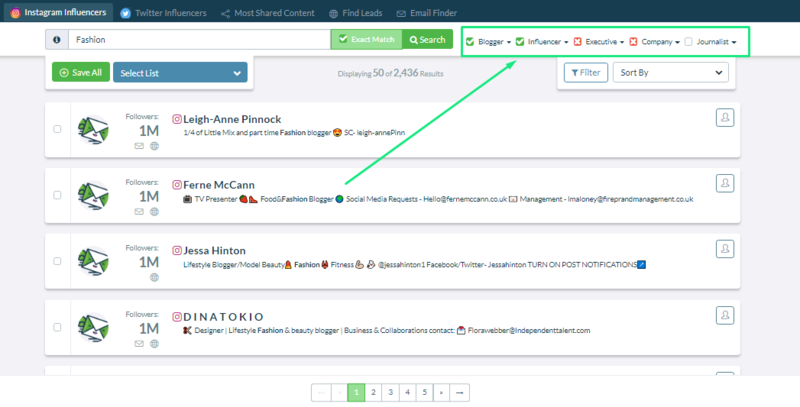 You can also use Smart Tags to make sure your results only show those tagged as Blogger or Influencer, and excludes those tagged as Company or Executive. Not as flexible (or free!) as Google. But, freelancer hiring platforms are definitely the easiest, fastest, and ultimately the most convenient way to find and hire freelancers. Each of the platforms listed below has different strengths and drawbacks. An all in one platform for those looking to work with freelancers. 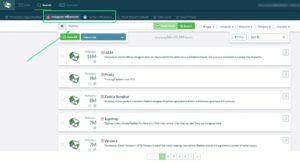 Upwork, previously Elance-oDesk, is a place for freelancers in a range of different work categories to find work, and for businesses to easily navigate the hiring process. Once you find the right person, Upwork has online collaboration features for communicating with your freelancer. As with most such platforms, make sure you dedicate enough time to create a comprehensive description of your workflow, and set aside time for follow-up, in order to hire the right person. Peopleperhour is a standby for freelancers in the United Kingdom for over 10 years now. This platform gives freelancers the flexibility to market themselves in creative ways via custom profiles and gives you as the hirer the flexibility in how much you would like to engage the freelancer. Peopleperhour’s particular specialty lies in the “Hourlies,” or quick freelance hires for a discrete hourly workflow. 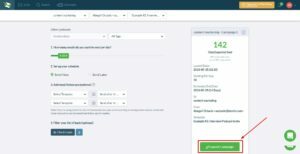 Of course, this isn’t the only way that freelancers offer their services on the site, so you can easily engage freelancers for lengthy projects if you so choose. Freelancemyway is a platform that emphasizes the simplicity of services by focusing on providing a straightforward marketplace for posting and bidding on jobs. Freelancemyway provides you with free job postings, after which freelancers will send you bids privately. Freelancers can create profiles for free as well and are subject to a basic screening process, but it’s largely up to you to check into their work record prior to hiring. If you don’t need much in terms of different services and are comfortable with a no-frills site, then this is a good option. An online marketplace for finding freelancers with global reach. Freelancer.com allows you to post a job description in any field for freelancers to bid on. With 44 regional marketplaces and operations in 34 languages and 21 currencies, freelancer.com is one of the more global platforms for finding talent. Since its founding in 2009, freelancer.com has acquired several other online marketplaces, meaning that you’ll be working with a platform with staying power. More of a job aggregator than an online marketplace in its own right, Simplyhired compiles job postings from around the web, but also allows you to post jobs directly to the site. You have the option to post a limited amount of jobs for free, as well as pay per post and per click options. Simplyhired has won a number of awards since its founding in 2003, which gives it a leg up on some of the competitors in terms of credibility. Find more sources to find freelancers in this NinjaOutreach article listing the top 10 marketplaces for finding freelancers. Working with freelancers can be a smart business investment, allowing you to engage different experts at competitive prices. According to the CEO of LionZeal Daryl Rosser, he has built his entire business with the help of freelancers. “They're what allow me to focus exclusively on the things I enjoy,” he said. As for Oskar Jasniewski, a marketer of Clickmeeting, he emphasized how careful he is when it comes to finding freelancers for his team. He even does job interviews and hires freelancers via Webinar. In the globalized labor market, your access to freelancers has never been better. But it can definitely be a challenge to figure out how to find freelancers and hire the perfect fit for your business. By choosing the right methods and tools, you can learn from other entrepreneurs’ experience, avoid mistakes, and set yourself on the right course.